Damien Fox – Always larger than life! Damien was larger than life with a personality that filled a room. He loved his family, his friends and the life he had built. 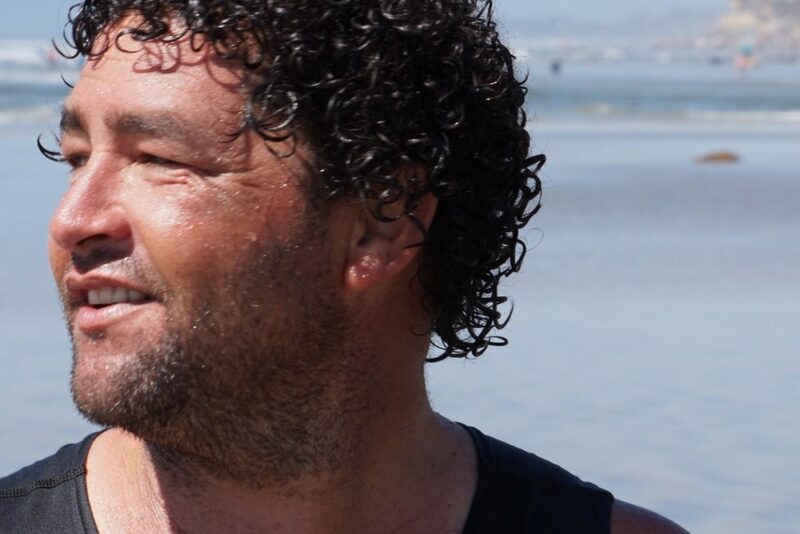 Damien was an avid waterman whose passion for surfing and mentoring transformed other’s lives. His story telling filled others with immense laughter as he loved sharing his wisdom and vast life experiences when getting to know and love those around him. He touched so many lives. In honor of Damien, in a way that was reflective of how he lived, how many people he loved and those that loved him, Jennifer would like to host a celebration of life including a traditional paddle out at Pacific Beach. With a Paddle Out (gear up)!